You probably know the app Whisper , if you don’t hen you’re missing out on some great and juicy stories! These stories are all from drunk people after a night out. And we’re pretty sure, just as we did, you’ll find them amazing. 3. What is fun? Let me spell it for you! So hopefully next time you get drunk you’ve the Whisper app installed to share your drunk story with us. Don’t you feel like installing an app to confess? 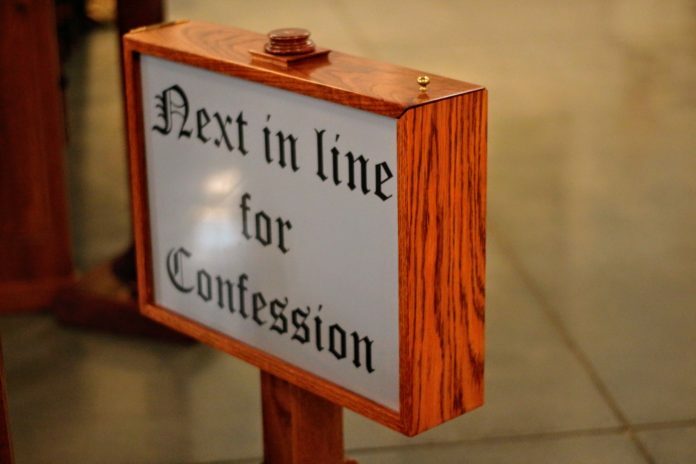 No problem, add your confession to our list in the comments below! A great night out is all fun and games until the next morning, when you feel like you’re dying. Feeling weak, nauseous of shaky? Try these 5 ingredients to cure your hangover!